Never in my 22 years as a human being on this planet have I ever once come across an accusation of farting to gain an advantage in sport. But there is a first time for everything. Gamesmanship takes many forms. In football we see shirt-pulling, simulation, a wall edging forward to defend a free kick. That sort of thing. In cricket, sportsmanship is sacrosanct, but there is always room for sledging: hammering away in the batsman's ear to put him off his shot. And in darts? What method could one possibly use to put themselves in a better position to win than their opponent? It's a question I've never before pondered, but today I was given the answer, as Gary Anderson & Wesley Harms denied accusations of farting to intentionally leave off-putting 'rotten egg smells'. 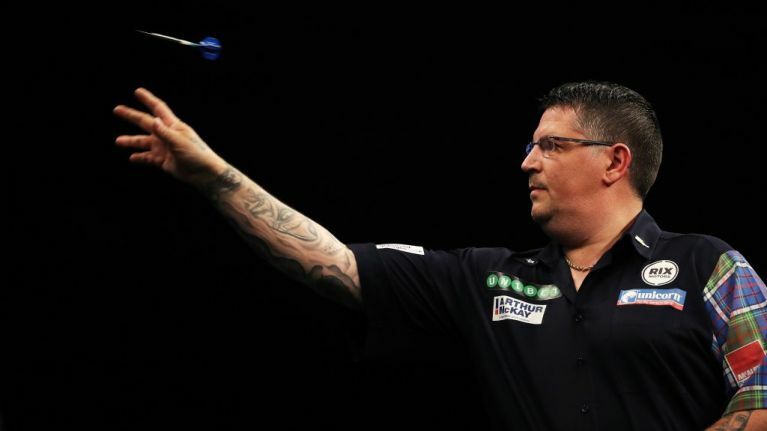 Two-time Scottish world champion Anderson, 47, won Friday's match 10-2 to progress to the quarter-finals, but Dutchman Harms, 34, was quick to explain his sub-par performance by accusing Anderson of leaving a "fragrant smell". Anderson reacted as if he had been accused of war crimes. "It was bad. Usually if I fart on stage I sh*t myself. It was a stink, then he started to play better and I thought he must have needed to get some wind out. We may never get to the bottom of this mystery, but one thing is for certain: never accuse Gary Anderson of farting unless you have concrete evidence. He doesn't take kindly to it.